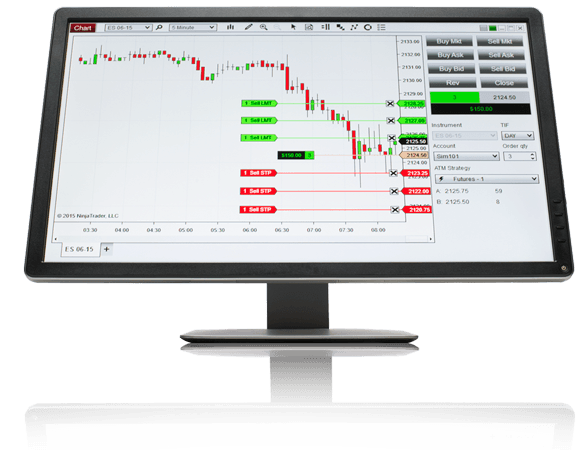 NinjaTrader Group, LLC together with its subsidiaries provides award winning electronic trading tools and brokerage services to self-directed traders. Please contact [email protected] for all media and communication inquiries. June 10, 2014 Clear Corretora launches NinjaTrader to Brazil’s active traders! December 2, 2010 NinjaTrader 7.0 Released with Innovative New Charting Features and Major Performance Enhancements!